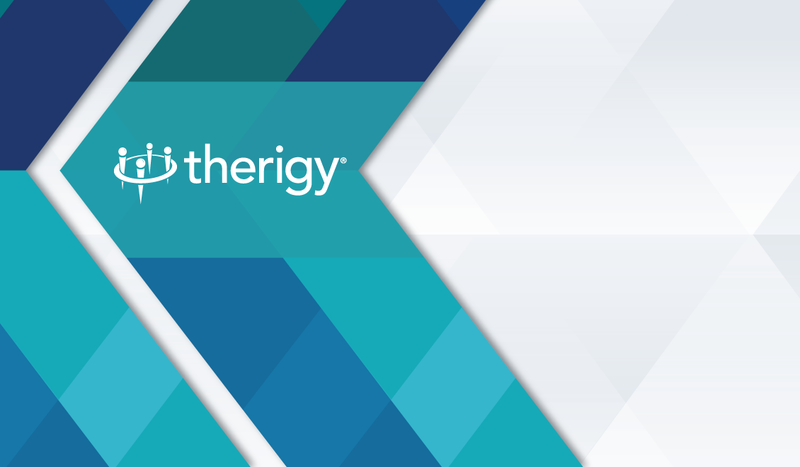 MAITLAND, FL, July 13, 2017 - Therigy® announced today that it has partnered with VUCA Health (Lake Mary, FL) to deliver VUCA Health patient education video content to TherigySTM™ customers. The availability of VUCA Health video content will augment and reinforce Therigy’s existing “standard of care” clinical content which guides specialty pharmacy clinical interactions with patients. Therigy will deliver VUCA Health video content via its market-leading TherigySTM technology platform. VUCA Health’s award-winning video content includes disease state, drug, and drug administration educational videos for specialty drug therapies. The addition of this video content provides another important tool for pharmacies’ use in supporting patient education about, use of, and adherence to their specialty drug regimens.